The Escape 1080 Soley is an attractive modern luxurious slow-life yacht whose design belies its capability for high performance thanks to its semi-planing hull and more powerful, yet economical, engine. The yacht has a full seagoing rating and is equipped with large fuel and water tanks to allow extended voyages. For additional convenience, the Escape 1080 S can be fitted with a water desalination system and wind turbine electricity generator. This sizable vessel provides an opportunity for a larger crew, making it an excellent charter boat. 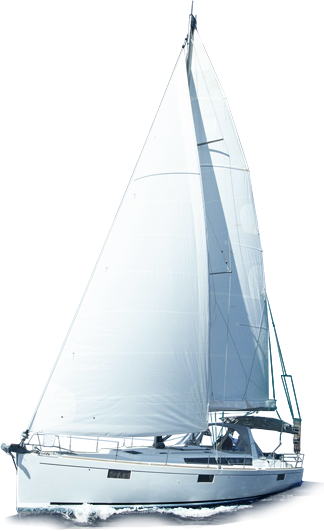 A design category B offshore yacht, the Escape 1080 S, is capable of dealing with demanding weather conditions. The Escape 1080 Soley can be adapted to individual owner’s requirements from the beginning of the construction process. Even the entry level Escape 1080 S features all the creature comforts to create a real home-away-from-home. The vessel is available with either two or three bedrooms, a spacious sundeck featuring a removable mattress, and below decks, a large guest saloon and galley.